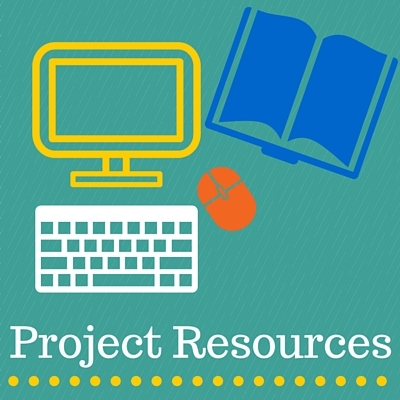 Use the tabs above to locate the resource page for your project. The tools below are for all projects. 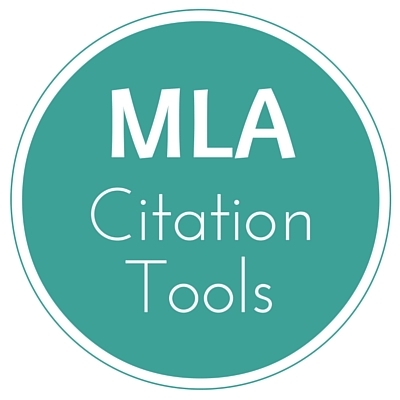 NoodleTools is a service that helps you to become a better researcher by allowing you to create digital notecards, outlines, citations, and Works Cited pages in MLA or APA format. You can also link your Google Docs paper directly to your NoodleTools project. To log in, enter your school email address on the right under Access via G Suite and click on the Sign In with Google button. Learn about the features of NoodleTools with these short screencasts! This is an amazing resource on MLA formatting from the Purdue University Online Writing Lab (OWL). Be sure to use the links on the left menu of the site to find the specific information you need. After you have selected a research topic, the next step is to choose the best resources to find the information you need. Which resources are best will depend on your topic and assignment. For example, if you are looking for information on new developments in stem cell research, you will need recently published information, so news articles, reliable websites, and databases will probably be most useful. If, on the other hand, you are researching the causes of the American Civil War, the resources do not need to be recently published, so you will probably find books and primary source documents to be useful in addition to databases and reliable websites. Keep in mind that you must always cite your source even if you are not using a direct quote. Read more about quoting, paraphrasing, and summarizing on the Purdue OWL. "Because the Cheyenne lacked a written language, little is known of their early history" (Remington 8). The Cheyenne faced difficult weather conditions ranging from blizzards in the winter to thunderstorms and hail in the summer (Remington 12). Learn more about in-text citations, including how to cite sources without authors or without page numbers, on the Purdue OWL. Taking good notes when you are reading a piece you plan to cite in your writing is important. Why? Not only will it help you to keep your writing organized, but it will also help you to avoid accidental plagiarism. You must credit ALL information you use from other sources—not just direct quotes but ideas that you paraphrase or summarize, too. Using one of the strategies explained below will help you to do this! Use NoodleTools. Learn more about taking notes in NoodleTools with these tutorials. Write the title and author of each source at the top of a new page. For every word-for-word passage you copy into your notes, use quotation marks and write a large “Q” in the margin as a reminder that it is a direct quote. When you decide to put an idea from the text in your own words, write a large “S” in the margin to indicate it came from the source. When you write down your own reflection or insight, write “ME” in the margin. Be sure to write the page number in parentheses after every “Q” or “S” note—MLA format requires page numbers in citations when they are given. The first citation is from a book, and the second is from the World Book Online encyclopedia. Most citations include the author's name, source title, publisher, date published, and medium (such as print or web). To easily create citations in the correct format, use NoodleTools. If you are using an online database, you might be able to obtain the citation from there; for example, the second citation above was obtained from the World Book Online encyclopedia entry. Just like the rest of your paper, your Works Cited page should be double-spaced and the font should be size 12 Times New Roman. Do not add spaces after your title or after each citation—just press Enter and start on the following line. Each citation should have a hanging indent—this means that the first line of each citation starts at the left margin and all of the following lines are indented.